This adventure is going to start out ugly. Miles north of Taughannock Falls State Park on Rte. 89 in the Finger Lakes region of New York State, a littered roadside pull off area greets visitors. A welcome sight after many miles on this straight road through farm country, one finds all kinds of trash feet from one’s vehicle. Discarded Styrofoam containers, bags of trash and rusted cans decorate this area at the top of a steep slope descending to Cayuga Lake. This scene is disgusting and certainly does not send visitors a message that we care about the land we inhabit and share. 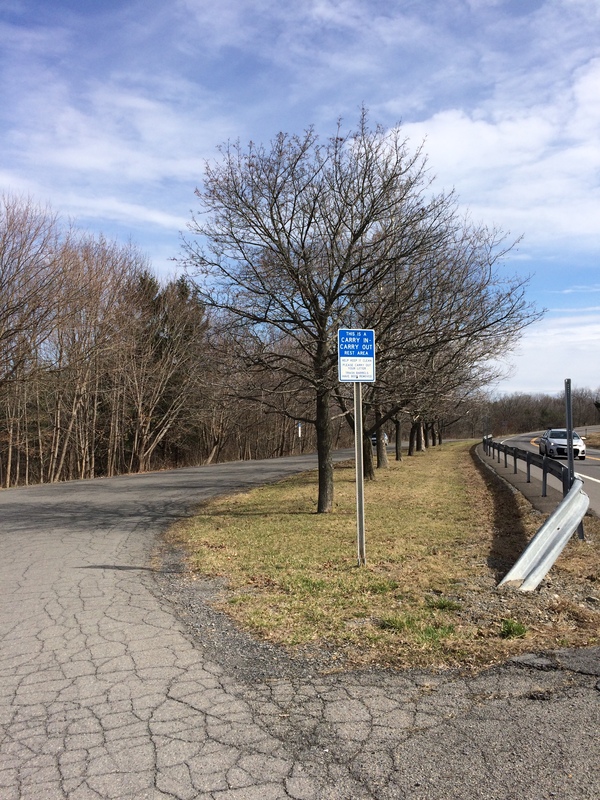 Adventures in the Finger Lakes and the Cayuga Lake Watershed Network are co-sponsoring a clean up event on April 2, 2016 from 12-2pm at this roadside pull off. GreenStar Co-op has donated healthy snacks to our volunteers. Gloves and trash bags will be provided. Volunteers should dress appropriately for variable spring weather conditions and be certain to have safe, appropriate footwear. Please be sure to bring clean drinking water and maybe a friend or relative. This area has a great deal to offer visitors! Bellewether Ciders is minutes north of the pull off area on Rte. 89 and Taughannock Falls State Park is two or three miles south. Volunteers are encouraged to bring a picnic and explore the local area, possibly with a new friend or two. 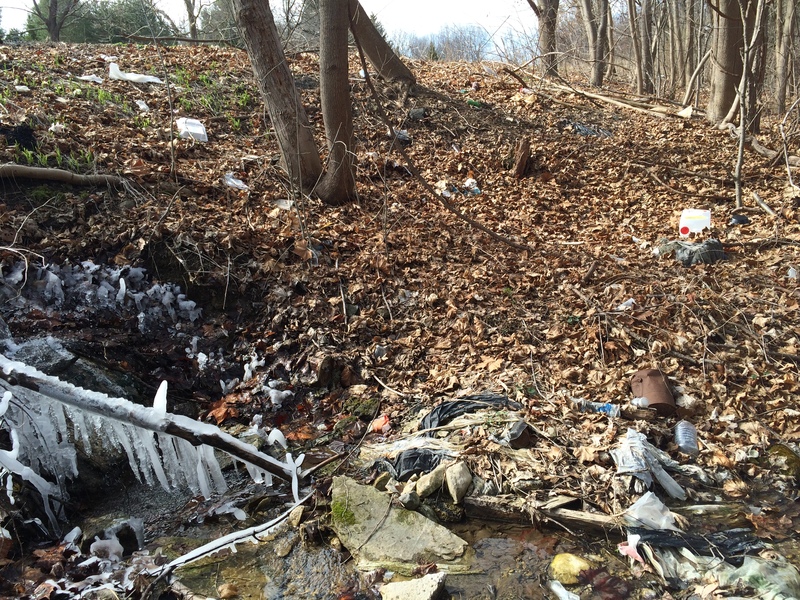 This post ends with more garbage yet we look forward to sharing reports and pictures of our cleanup on April 2. Contact me if you would like to participate and for further details. 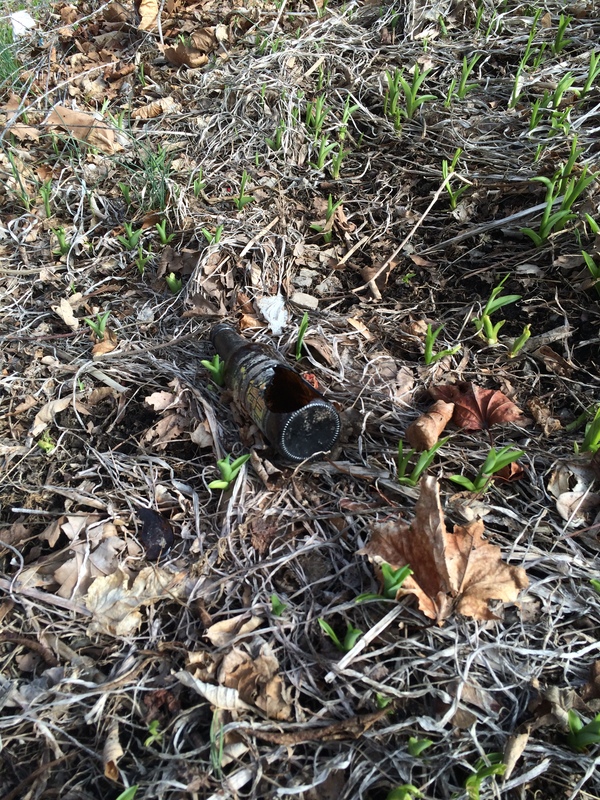 A broken beer bottle blends into the ground cover. 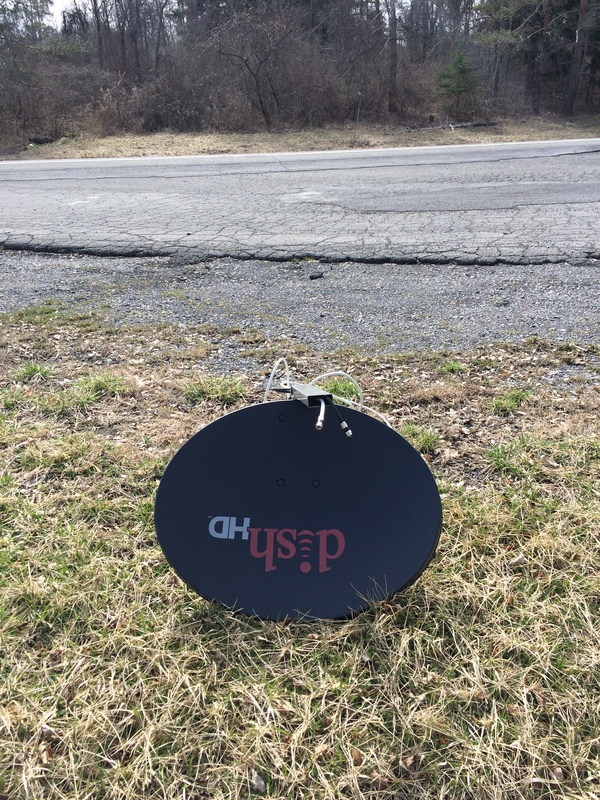 A discarded satellite dish lies in the grass at this popular pull off on Rte. 89, on the west side of Cayuga Lake.